THE HOUSE Is Coming Soon - Official Trailer Within! 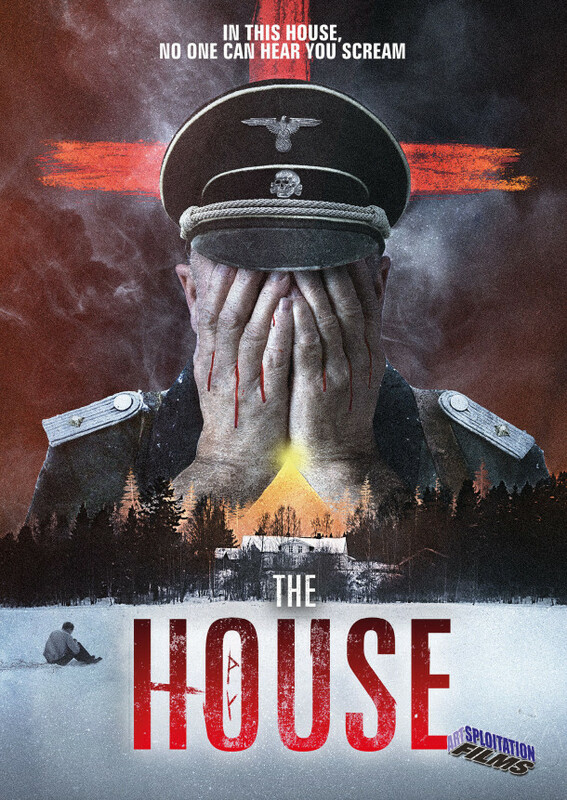 Artsploitation Films will release Norwegian director Reinert Kiil’s Horror film THE HOUSE next month. The official trailer awaits you below. Special Features: The Voice of One’s Conscience (Samvittighetens Røst) (2007, 12 minutes), a short film directed by Reinert Kiil: and commentary with director Reinert Kiil. THE HOUSE will be available March 5th on DVD and Digital HD.